Socially responsible consultancy and hands-on project management building up individuals, organizations and projects both on and off line. Every once in a while, a siren needs to eat. 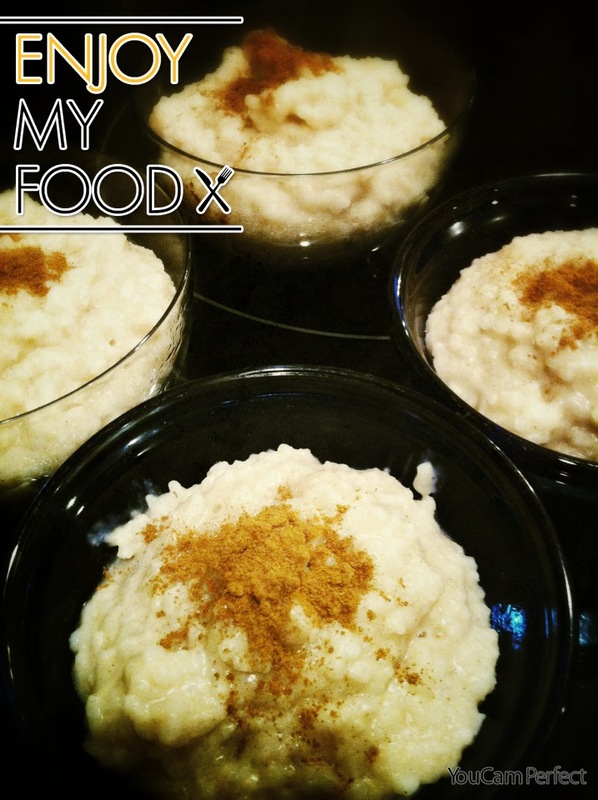 And since rice pudding may very well be the world’s most perfect food, here we go. Step 1: Grab your leftover rice from the night before. Step 2: Add rice to saucepan and cover rice an additional inch or two with cashew milk (almond and rice milk work great, too). Stir in 1-3 cardamon pods. Add a dash of ground cinnamon and a drop or two of vanilla and/or almond extract. Step 3: Simmer pan over very low heat until the mixture begins to thicken to your desired consistency. Serve hot, warm or cold. Eat it in a panic like it’s the best thing you’ve ever tasted. ‘Cause it kinda is. I've heard your newsletter is the jam. I need it. Now. Plus, I hear you round up your best blogs and send 'em in one fell swoop along with the jelly beans. What even? Our motto is "Say less, do more." Subscribers receive a little bit, not very often, like maybe once a month. We share writing tips, upcoming events and industry hotness. Diane on Have a Story About Sustainability? Let Us Know! Book us for an appointment, get industry advice about your project or simply share your thoughts.